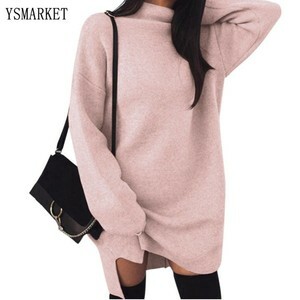 long sleeve women dress plain dyed cotton fabric winter dress with hoodie designed clothing product display product name dress clothing brand weifan size s/m/l/xl/xxl etc. we accept your size chat, like asia size, style no. 2. We have professional designer team Help you design your own designs without extra charge,help you build up your own brand in your market. Please contact with us and make sure what sample do you need, in general,It will take 7-15 days to finish your sample. But please confirm the exact delivery time with us as different products and different quantity will have different leading time. 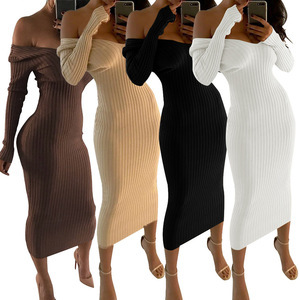 our main products are knitted & woven wears for ladies, such as dress,t-shirt, blouse top, skirt, pant, playsuits & jumpsuits, vest, coat, jeans, beach wear, sportswear. * every items can be made accurate by your demands, changes and your design. 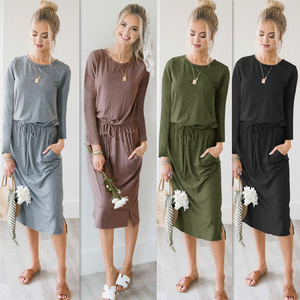 Alibaba.com offers 165,880 winter dress products. About 16% of these are casual dresses, 14% are plus size dress & skirts, and 4% are evening dresses. A wide variety of winter dress options are available to you, such as breathable, anti-static, and eco-friendly. You can also choose from polyester / cotton, spandex / polyester, and 100% polyester. As well as from woolen, worsted, and crepe. And whether winter dress is in-stock items, oem service, or make-to-order. There are 165,880 winter dress suppliers, mainly located in Asia. The top supplying country is China (Mainland), which supply 100% of winter dress respectively. Winter dress products are most popular in North America, Western Europe, and South America. You can ensure product safety by selecting from certified suppliers, including 7,932 with Other, 3,796 with ISO9001, and 3,041 with BSCI certification.